July is one of Cairns’ coolest months with an average temperature of 22°c, and is also typically quite a dry month – on average just 30mm of rain. This makes it the perfect time to visit Cairns if you want to escape a colder climate. Visiting the Great Barrier Reef is still an option – the sea temperature is typically around 24°c so a bit cool but still swim-able for most (just a bit fresh to start off!). A great time to visit the World Heritage Rainforest also as you avoid the humidity and get clear weather. Check out what’s on around Cairns in July 2018 below and add some to your calendar! An afternoon of beats, drinks and amazing food at Nu Nu Restaurant Palm Cove. Nu Nu held their first Beats and Eats late last years with great success and now it’s time for round 2. Tickets are only $5 and that’s even redeemable on your first drink! Kids get free entry so mark your calendar and get ready for a fun afternoon on the Palm Cove beachfront. Pre-purchase your tickets here. 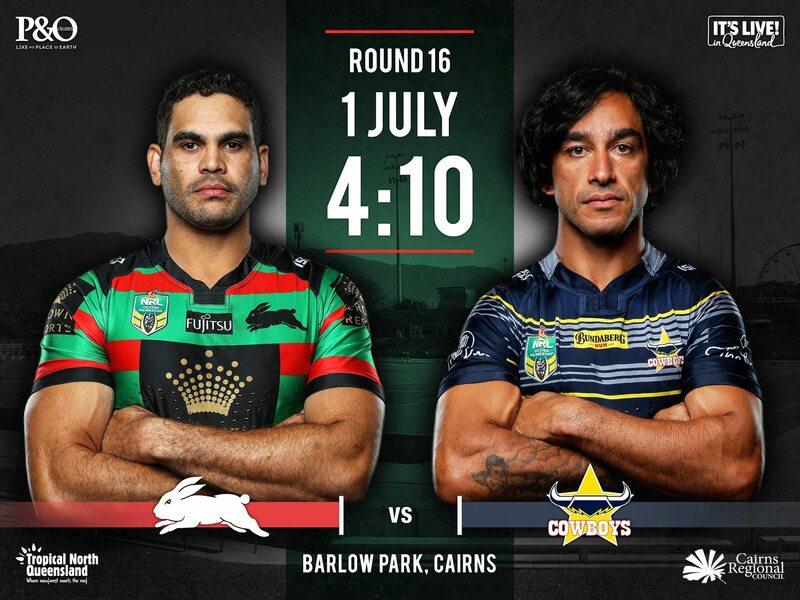 Cairns is hosting this Round 16 Game where South Sydney Rabbitohs are facing NQ Cowboys. The Rabbitohs call Cairns home this time, but the Cowboys have the hearts of many of the NQlders so this is certain to be one to watch! Gates open at 1:40pm with the curtain-raiser between U19’s Atherton Roosters V Ivanhoe Knights, before the main event kickoff at 4:10pm. Get your tickets here. Head down for some entertainment, great food, and time with the family. Take a blanket or chairs and relax as the sun sets. With over 20 food vendors, live music, on-site bar and more, Cairns on a Fork is always a great time! Entry is just $2 per person and kids are free! Find out more here. Cairns Indigenous Art Fair is a popular annual event showcasing amazing Queensland Indigenous artists and celebrating and strengthening culture. There’s multiple events you can attend over the four day Fair including Art Fair & Market, Music and Dance on the Green, fashion show, interactive forums, film shows, children’s workshops and more. Apart from opening night and the CIAF fashion performance, all other events are FREE. 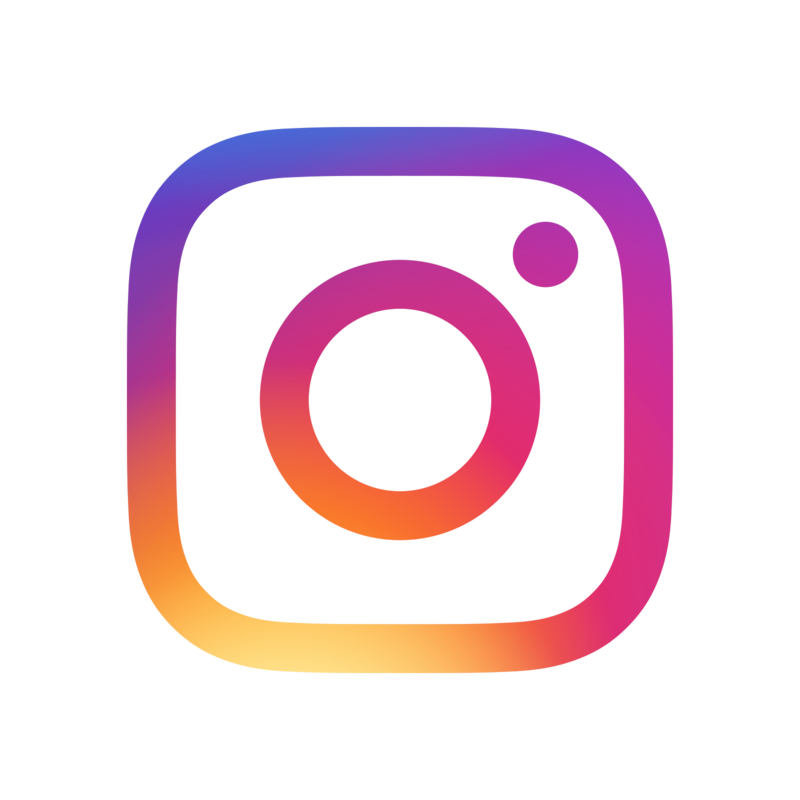 Find out more information of CIAF here. It’s time for the annual Cairns Show – the year goes around quickly! Queensland’s biggest regional show, the Cairns show will be on from 9am-9pm for 3 days offering something for everyone! Events include animal highlights like dressage, equestrian events, canine agility trails and more, woodchop competitions, fireworks, rides in Sideshow Alley, showbags galore and much much more! You can pre-purchase tickets and passes, or buy at the door – find out more on their website by clicking here. This month, the Tanks Unplugged presents Charlie Rebel, Chester Brix and Kaweyova. Charlie Rebel start with punk rock, Chester Brix are originally from Cairns, now a Melbourne-based alternative reggae rock band, and Kaweyova sings traditional songs from the Trobriant Islands of PNG. Pre-purchase tickets and more information here. 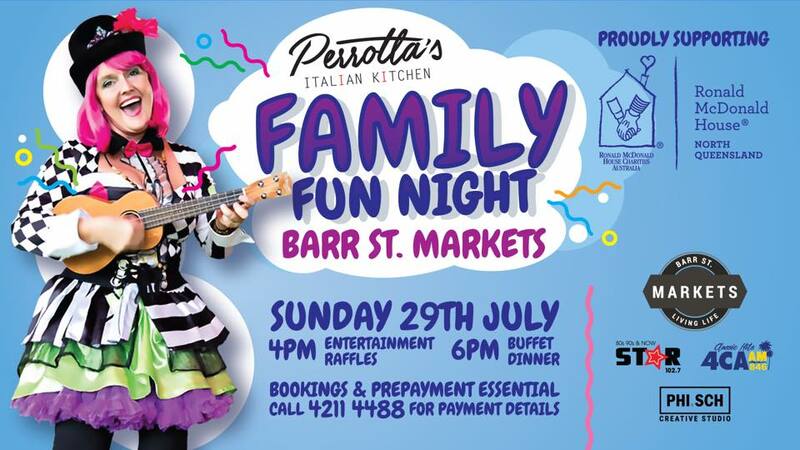 Perrotta’s Italian Kitchen at Barr St Markets, Earlville, are hosting a family fun night to support and raise money for Ronald McDonald House Charity. They are offering all you can eat pizza and pasta, as well as entertainment and raffles to raise money. Adults are $45 per person and kids under 12 are only $5! This is a great cause to get behind and show your support to sick kids and their families. Bookings are essential and can be made by calling Perrotta’s Italian Kitchen on 07 41 11 44 88 – find out some for information here.